We’re here to prepare you for life after college. 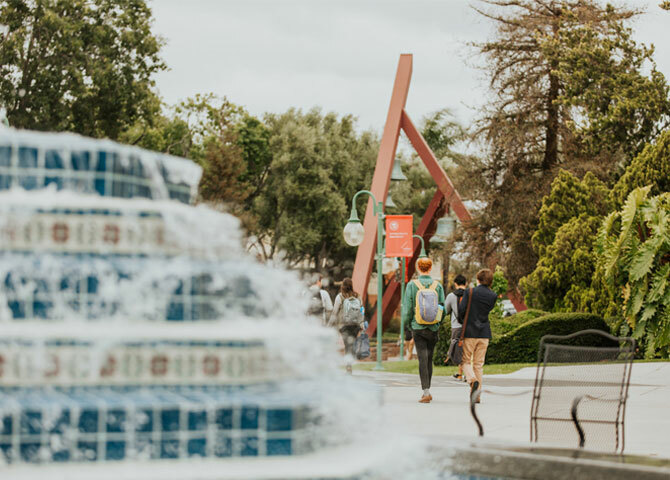 That’s why your time at Biola is about more than just the classes — it’s about the transformation you experience as you grow through our robust, integrated Biola education. Our mission is to prepare you for success. At Biola University, we understand how important it is to prepare our students for life after college. That’s why we strive to create a learning environment that not only encourages students to pursue academic excellence, but also equips them with the tools they need to lead full, thoughtful, God-centered lives. Our graduates leave Biola transformed and ready to make an impact in their communities — and the world. 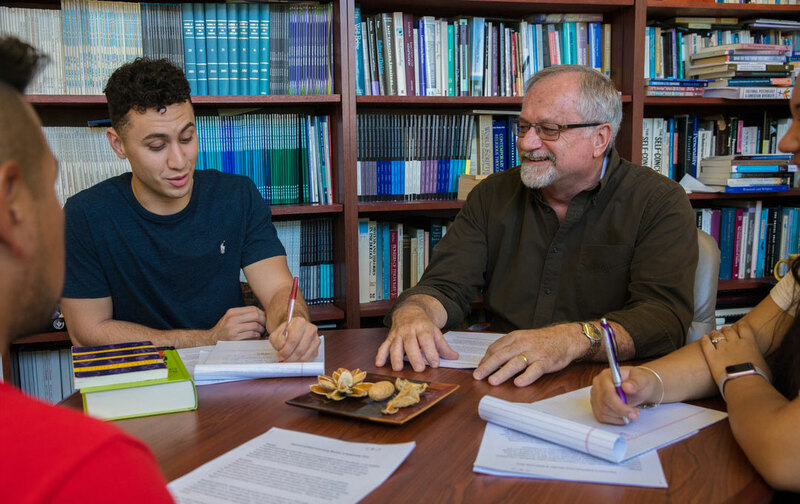 Our faculty are committed to academic excellence, and are equally as dedicated to ensuring our students receive a high-quality education that equips them for the future. That’s why our program learning outcomes exist — to help us articulate the academic goals we know our students will achieve as they go through our programs. Ready for life after graduation. Biola students learn and benefit from our focus on academic rigor and a healthy spiritual life. Our unique blend of biblically centered academics brings together the importance of a robust education with the careful, thoughtful cultivation of our students’ spiritual lives — and it shows in the numbers. Explore the information below, or view our survey results for more detail. 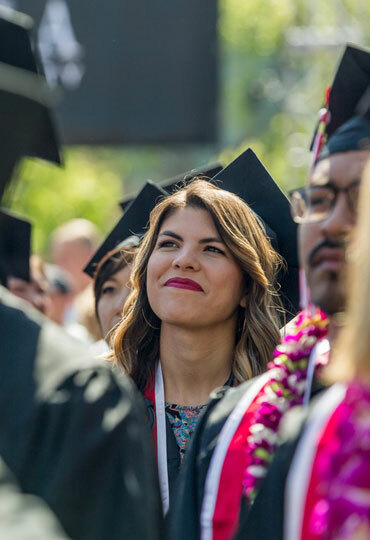 A Biola education means having the opportunity to engage with a high-quality, academically innovative curriculum, and our students agree — in 2017, 97 percent of our bachelor’s students felt satisfied or very satisfied with the intellectual preparation they received at Biola. Satisfied or very satisfied — in 2017, that’s how 96 percent of our bachelor’s students felt about their spiritual preparation during their time at Biola. Our students are prepared to think well both academically and spiritually, and we accomplish that through our biblically centered curriculum, chapels and more. Once they leave Biola, our students go on to fulfilling careers or graduate studies in a variety of industries and nonprofit organizations. Discover more information in our career outcomes data about their lives after graduation, including employment status, career outcome breakdowns by school and more. We’re proud that our students graduate from Biola and go into a wide range of industries and graduate studies. Our alumni work for Fortune 500 companies like Amazon and nonprofits like World Vision, and go on to graduate studies at prestigious institutions like Georgetown University, Duke University, University of Southern California and others. See it in the numbers here, or view our survey data on our Career Outcomes page. We aim to see our students succeed, and it excites us when students thrive in their careers soon after graduation. In 2017, 90 percent of our student survey respondents were employed or admitted to graduate school within six months of graduation — 17 percent higher than the 73 percent average across the Western United States. 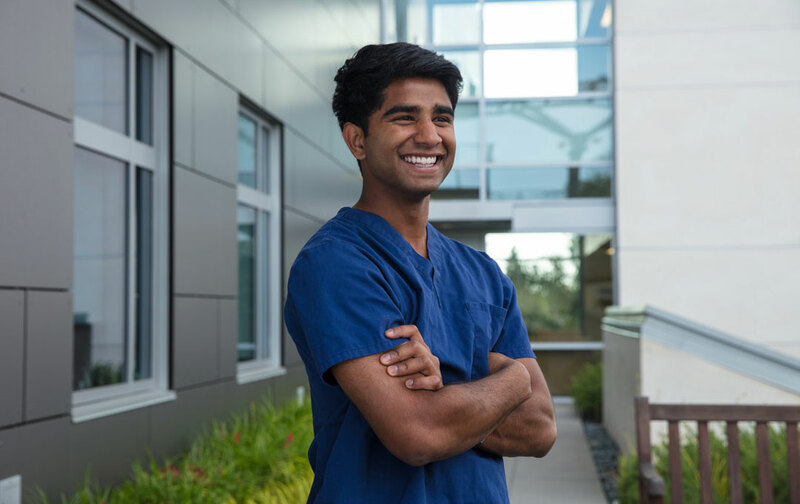 Practice makes perfect, and internships are the best way to practice for your future career path. Our students know that too, which is why in 2017, 70 percent of our students have completed at least one internship while enrolled in their bachelor’s program. We want to help our students succeed and achieve their goals. That’s why information on retention and graduation rates is so important. We use this data to identify any barriers that impede student success and improve the student experience. Biola’s survey data and research support our Student Success team in their mission to help students achieve whatever academic and professional goals they set for themselves. Dive into the numbers with us to find out what our students are saying about their experience at Biola.